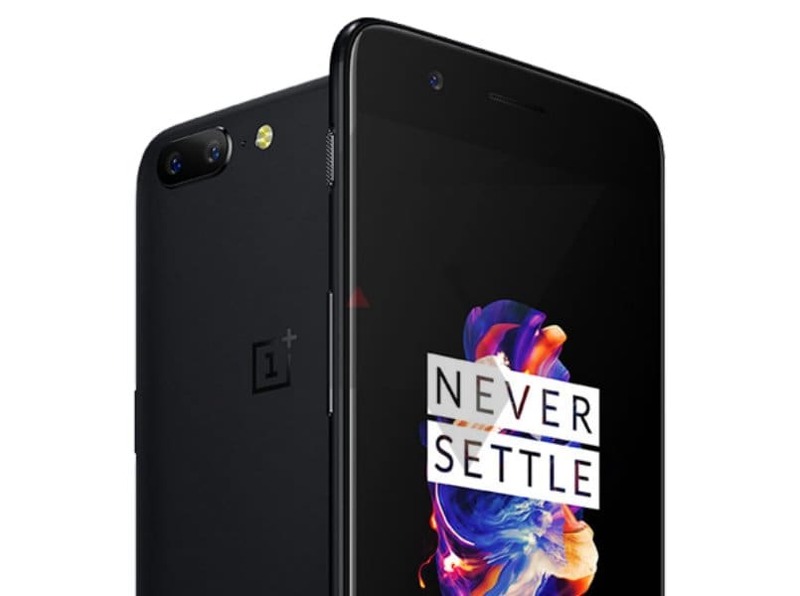 New Delhi, Nov 17: After doubling its market share in the premium smartphone segment in India, Chinese smartphone maker OnePlus on Thursday launched its latest flagship device OnePlus 5T globally, including in the country. The 8GB device with "Face Lock" feature, 18:9 display and an enhanced low-light camera technology will be available in 64 GB and 128 GB (midnight black) variants for Rs 32,999 and Rs 37,999, respectively. "The feedback on OnePlus 5 has been very positive, but there were some areas where we saw room for improvement to create an even better user experience," said Pete Lau, OnePlus Founder and CEO. The device will be available in an early access sale on Amazon, oneplusstore.in and OnePlus experience store in Bengaluru on November 21. The open sales begins on November 28 in India, the European Union and the US. "We love nothing more than offering our community the latest technology and a user experience to beat expectations. Once again, we've worked hard to refine every last detail with OnePlus 5T," Lau added. The OnePlus 5T marks the introduction of a 6-inch "Full Optic AMOLED Display" with an 18:9 aspect ratio to deliver a more immersive viewing experience. The device features a new "Sunlight Display" that adapts automatically to harsh light. OnePlus has moved its fingerprint sensor to the back of the device. The OnePlus 5T comes with the same main camera as that of OnePlus 5 but also houses an improved secondary camera for superior low-light photography. With "Intelligent Pixel" Technology, the secondary camera merges four pixels into one, reducing noise in low-light environments and enhancing clarity. OnePlus' operating system, OxygenOS, offers a refined Android experience that is faster than other Android experiences. "OxygenOS" has "Face Unlock" feature which allows users to unlock the device just by looking at it. "Face Unlock" uses over 100 identifiers to unlock the OnePlus 5T. The phone, like its predecessors, comes with "Dash Charge" technology. A quick half-hour charge gives the OnePlus 5T enough power for the day. The device has super-fast Qualcomm Snapdragon 835 processor. The "Adreno 540 GPU" boosts graphical performance. According to International Data Corporation's (IDC) latest Quarterly Mobile Phone Tracker 2017 Q3, OnePlus captured 12 per cent share of the premium smartphone shipments in India during the first quarter and the share has more than doubled to 28 per cent in just two quarters.